Coalition Building – Developing a broad, effective statewide partnership that represents the diverse needs of all students in California and that drives change at both the state and local levels. Evaluation – Gaining a comprehensive understanding of discrimination and harassment in California schools and evaluating the efforts to prevent and remedy this discrimination and harassment. 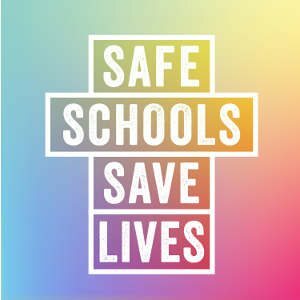 Accountability – Holding the State of California accountable for providing a safe school environment for all students and for implementing the California Student Safety and Violence Prevention Act of 2000 in every school. Local Change – Spreading quality training and education to more local school districts and empowering local activists to advocate more effectively for change. Friends of Project 10 Inc.